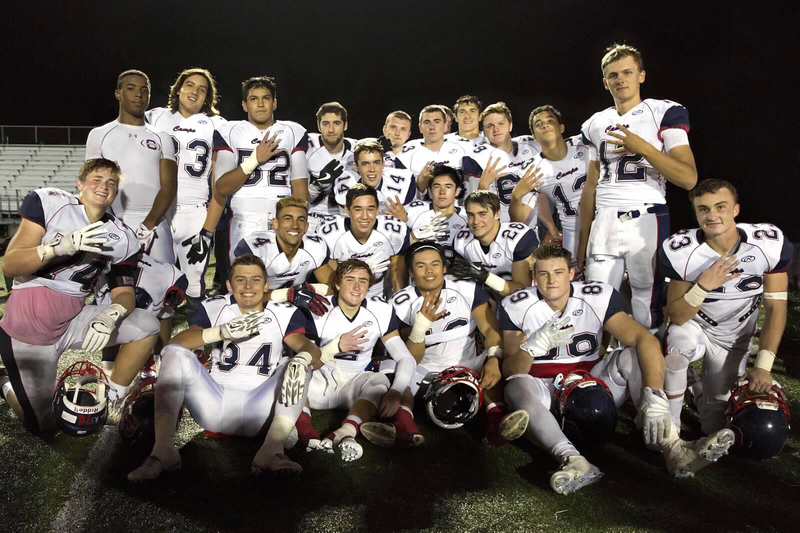 Please come recognize the Senior players and cheerleaders in their final regular season home game against Acalanes HS. Senior parents line up at 6:00pm. Walk will begin promptly at 6:20pm.